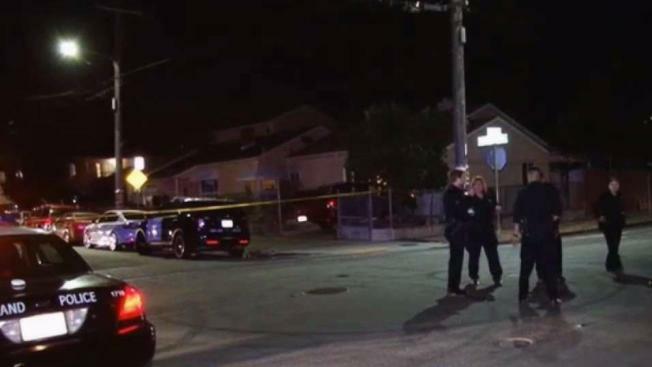 An Oakland police officer was hospitalized Tuesday night after a suspect driver struck the officer's vehicle, according to Oakland Police Department officials. The incident was first reported at 8:23 p.m. near the corner of Sunnyside Street and 96th Avenue, a police dispatcher said. The male officer was taken a hospital and is in stable condition, according to police. Police are seeking the suspect driver, who fled the scene. A description of the driver and their vehicle was not immediately available.